We all know that we want beautiful, healthy skin. What we don’t know is how to get it. From toners and cleansers to lotions and masks, there are thousands of products all claiming to provide that radiant glow we’re all looking for. But did you ever think that what you put in your body is more important than what you put on it? 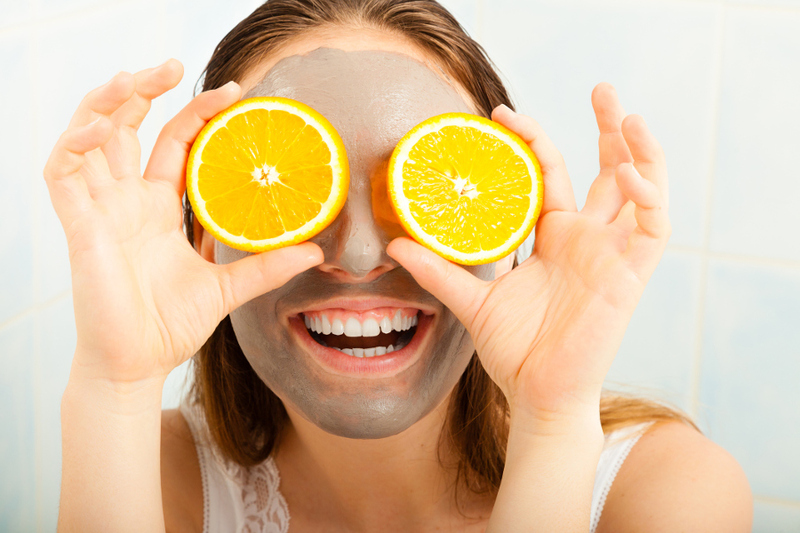 While face masks certainly help to bring out your skin’s natural beauty, you can take it a step further by adding a few of these blemish-blasting fruits into your everyday diet. When it comes to your skin’s health, there’s very little that apricots DON’T do for it. From healing damaged skin and eliminating blackheads, to improving skin’s elasticity and preventing wrinkles, apricots can do it all with their vitamin-packed cells. The health benefits of pumpkin seem to be never-ending. Their high levels of vitamin A not only help your skin keep its youthful glow and prevent sagging, but they also improve your eyesight, heart health, and immune system. According to a study by the British Journal of Nutrition, the fountain of youth may be closer than you think. The study found that people who ate bright green and yellow fruits (250 grams or more a day) had fewer overall facial wrinkles and crow’s feet when compared to those who ate less than 69 grams of brightly colored fruits a day. Whether you’re fighting a cold or trying to improve your skin, kiwis can do it all. Packed with more vitamin C than an orange (with 120-percent of your daily dose in one average-sized kiwi), kiwis keep your skin hydrated, taught, and smooth. Don’t be so quick to toss the peel after cutting up orange slices. Research from the University of Arizona revealed that people who ate orange peels and/or lemon zest had a 33-percent less risk of developing squamous cell carcinoma — a.k.a, rough, red patches on their skin. If you suffer from cystic acne or broken capillaries, it may be time to introduce more blueberries into our diet. High in age-fighting antioxidants, vitamin A and C, blueberries help regulate your skin’s oil levels and prevent breakouts before they ever happen. From how you look to how you feel, your diet affects literally every aspect of your body. So the next time you’re looking for a more health-conscious dessert alternative to cookies or cake, why not try a beautiful Fruit Bouquet?